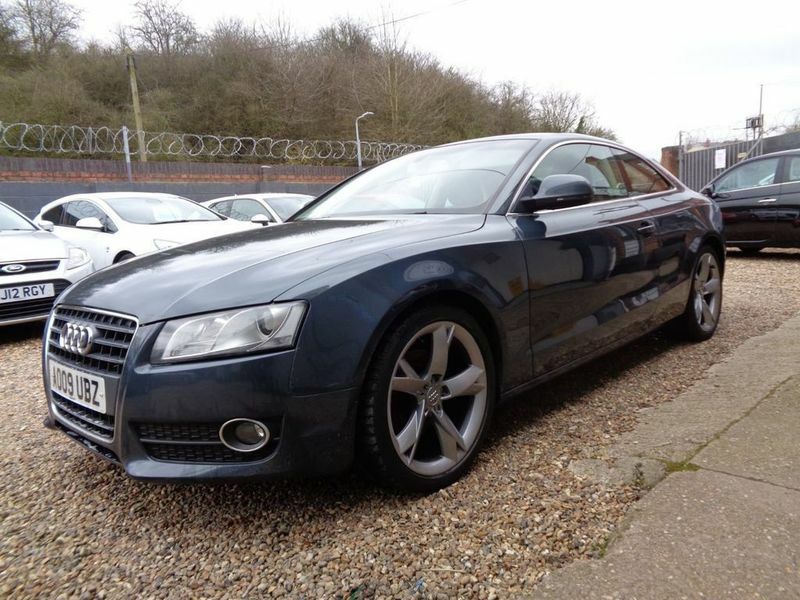 Excellent condition both inside and out, a great looking audi A5 coupe. Full black leather interior with heated front seats. 12 Months MOT and 3 months nationwide warranty to come with the car. 2 Keys. Finance available. All major credit and debit cards accepted. Viewings available 7 days a week.